Gionee, one of the leading global designer and manufacturer of mobile devices launched the World’s Slimmest Smartphone – ELIFE S5.5 in India. 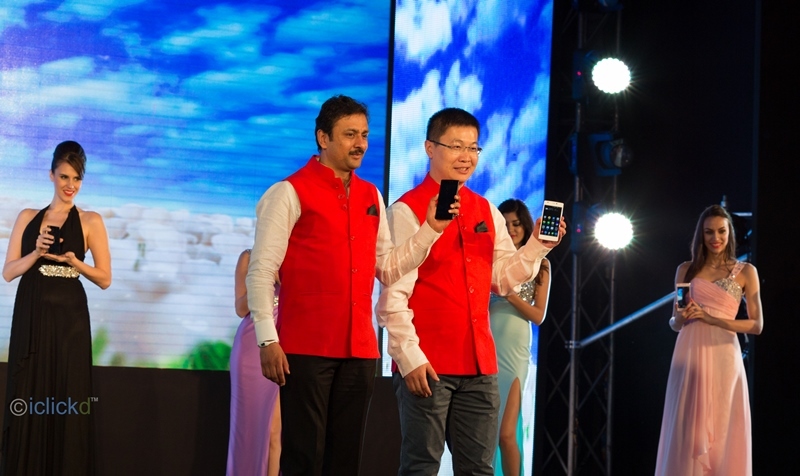 Named after its biggest feature a 5.55mm slim body, the launch was announced at a grand event in Grand Hyatt, Goa. The path breaking innovative smartphone ELIFE S5.5 is going to hit India market by mid April 2014. The ELIFE S series is a new product category developed through Gionee’s deep understanding of customers’ desire for a slim and powerful smartphone to also act as a fashionable accessory. The ELIFE S series products will incorporate an emphasis on design without compromising the hardware and software of a smartphone to create a whole new user experience. Established in 2002, Gionee Communication Equipment Co. Ltd is a hi-tech company engaging in mobile device designing, R&D, manufacturing, sales in international markets, and mobile internet application services. Today, Gionee sells over 23 million handsets per year worldwide and ranks No.10 in the world by smartphone market share. It is not just about the slim design; performance is not compromised in the ELIFE S5.5. The S5.5 is equipped with a stunning 5.0 inch Full HD Super AMOLED plus screen, a true Octa-core 1.7GHz processor, a 13 megapixel rear camera and the world’s first 95 degree ultra-wide angle 5 megapixel front camera. With the 95 degree wide angle front camera, taking self-group shots or full body selfies is made possible and easier than ever before. From colors, icons to fonts, the Android based AMIGO OS has also been customized specifically for the ELIFE S5.5. As for the camera software, it is similar to the ELIFE E7 which consists of two shooting modes, the professional and normal camera settings, as well as the availability of the “Charm Camera” which includes auto make-up mode, footprint mode, and meeting memo mode features which were only available to the flagship model ELIFE E7. High power consumption has always been a problem for ultra slim phones. With the ELIFE S5.5, the battery is just as good as the flagship model ELIFE E7. The highest capacity density ratio allows S5.5’s battery to reach 2300mAh. And with the next upgrade, battery capacity can be reach up to 2450mAh. The ELIFE S5.5 supports HSPA＋42 Mbps with up to 6 different band sets, which allows it to function in most 3G WCDMA coverage areas as well as enabling global 3G roaming. 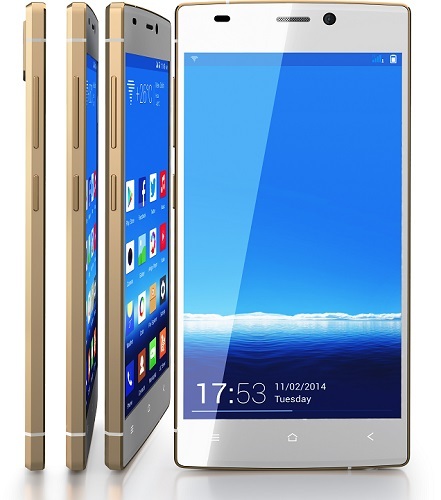 The GIONEE ELIFE S5.5 is available in Black, White, Blue, Pink, and Purple. ELIFE S 5.5 will be available at the price of @22, 999 in India. Posted in IT News, Tech Information and Analysis, News. Bookmark the permalink.